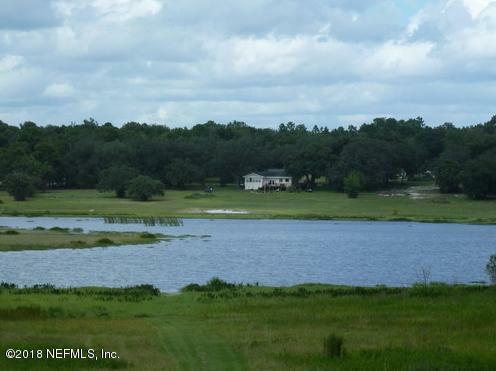 *REDUCED* Bedford Lake Access Lot. 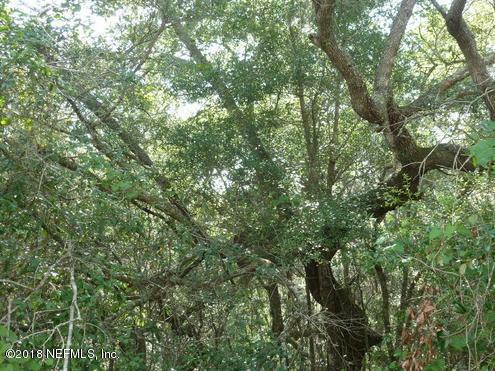 This lot 100' x 332' lot is wooded with large live oaks and is a homes only building lot very close to Keystone Heights. Per Bradford County Zoning, Modular homes are allowed and it is located in Flood Zone X (500 Year Zone; no flood insurance required). 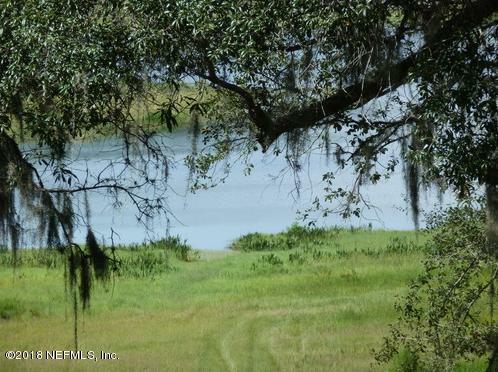 Lot is located just off paved road on a well maintained lime-rock and county maintained road. 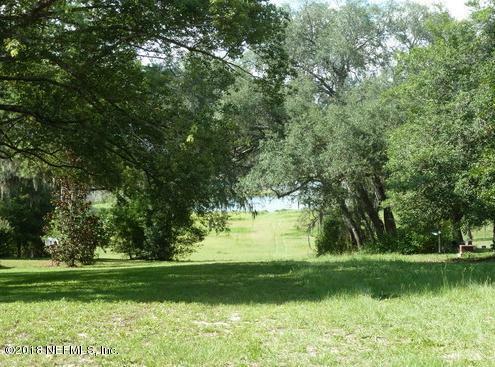 Very close to The Palatka-Lake Butler State Walking and Bike Trail (PLB) corridor that stretches nearly 47 miles (76 km) from the vicinity of Lake Butler, Florida to Palatka, Florida. The project is located along the former Norfolk Southern Railroad right-of-way and the trail is being constructed on top of the existing abandoned railroad bed through (from east to west) Putnam, Clay, Bradford, and Union counties.Come shop and eat local in Quaint Keystone Heights! Adjacent lot available MLS 935926.